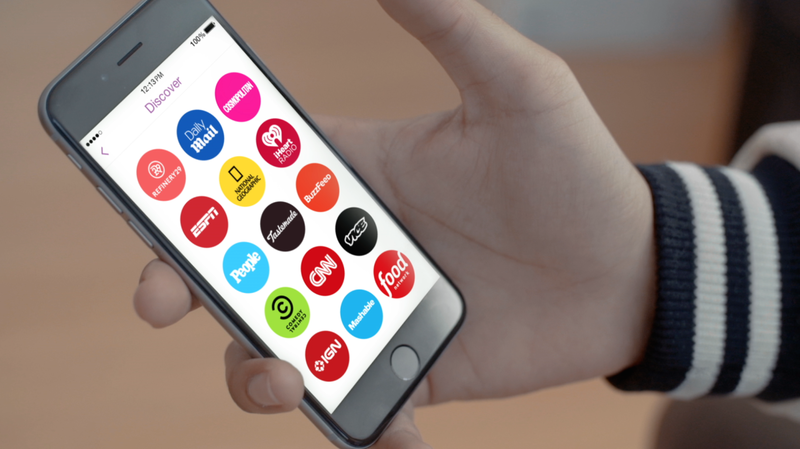 Snapchat’s now allowing publishers to link their Discover channel’s content directly on Facebook and Twitter. Demonstrated by Vox media today, links lead to a page with a QR code, which users can click through to open the app or scan if they are looking at it on desktop. You could also take a screenshot of the QR code and use it as a reminder to open the post later on too. The update comes not long after the ephemeral messaging service dropped the cost of its ads by $600,000 and started offering audience bundles to advertisers so the can target their posts at the right people. Snapchat has come under scrutiny recently because of valuation and its value to brands, which up until the recent price cut were paying quite a large amount for advertising on the platform without any feedback or statistics available akin to Facebook or Twitter. Allowing publishers to deep link to their channels and content outside the app is one way of pacifying the issue for the moment, as advertisers can look at the insights from the posts on Facebook and Twitter as an indicator of how much engagement was generated. In the long term, it won’t serve as a substitution for Snapchat developing its own methods of giving advertisers feedback, but it should definitely help to keep the brands on side for now.